There are a host of glorious colours out there that would make you look younger, fresher and more attractive. Isn’t it time you started wearing some of them? 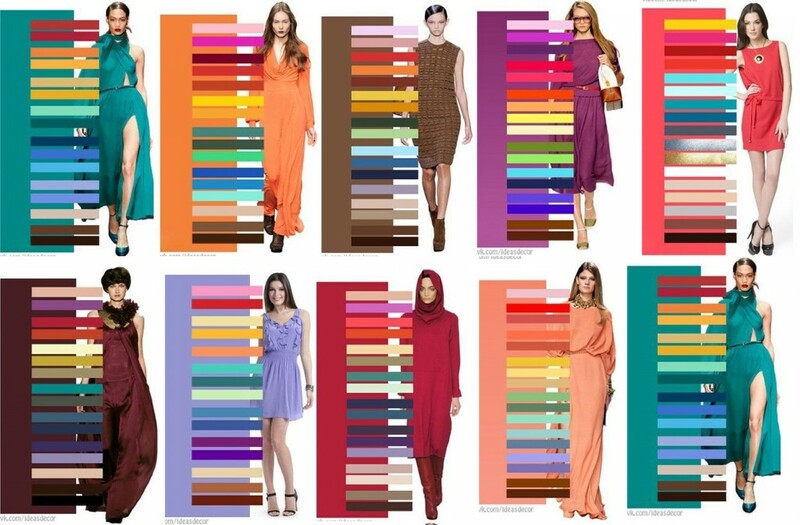 What type of colours you look best in? Bold or muted? Warm or cool? Deep or light? Will they be most flattering on you if you wear them tone-on-tone or in stark contrast? Do you suit black and white? If not, what are your best alternatives? How can you wear the colours you already have in your wardrobe in a more flattering way? All these questions and more will be answered in this relaxed, informal workshop which will identify the colours that most enhance your hair, eye and skin tones, and how to wear them. NB: The price of this workshop does not include a colour wallet but you will have the opportunity to purchase a 30 colour swatch wallet for the reduced price of £35 (Colour Me Beautiful RRP £43), should you wish.